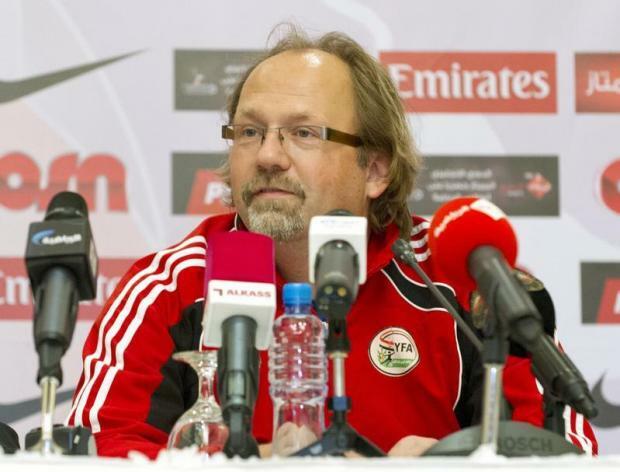 Tom Saintfiet will succeed Pietro Ghedin as Malta coach. Tom Saintfiet has been appointed as the new Malta national coach, the Malta Football Association announced yesterday. The Belgian coach takes over the reins of the national team with immediate effect and succeeds Pietro Ghedin whose five-and-a-half-year tenure at the helm of the national team came to end after the Malta’s final 2018 World Cup qualifier against Slovakia last Sunday. The 44-year-old Saintfiet is a UEFA Pro qualified coach with a wealth of experience in international football, having worked as national coach of several countries, mostly in Africa and Asia. Among these are Namibia, Zimbabwe, Ethiopia, Yemen, Malawi and Togo. His most recent role was that of manager of Trinidad and Tobago - a job he quit after just 35 days in charge, citing a lack of support from the local FA. Saintfiet was awarded the job after emerging as the stand-out candidate in a thorough evaluation exercise carried out by the Malta FA Technical Centre over the past months. His credentials are also endorsed by the Belgian FA. “Saintfiet’s footballing knowledge and qualifications allied with his vast experience in international football where he has coached several developing nations, made him the outstanding candidate for the post of Malta coach,” Norman Darmanin Demajo, the Malta FA president, said. “I’m honoured to be the new national coach of Malta,” Saintfiet said. Saintfiet’s first match in charge of Malta will be the friendly against Estonia, to be played on November 12 at the National Stadium.